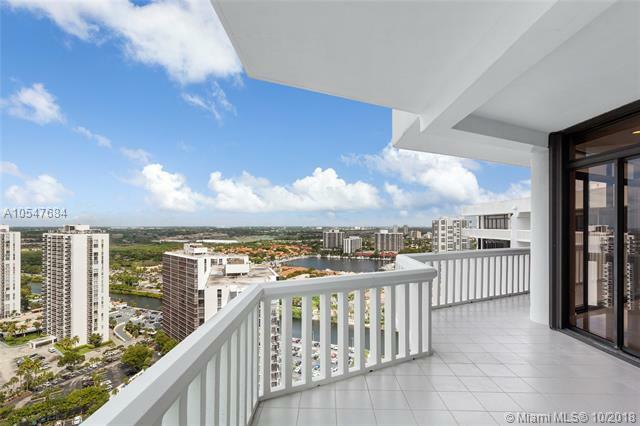 Magnificent two story PH in the heart of Aventura features gorgeous views of the golf course, city and ocean. 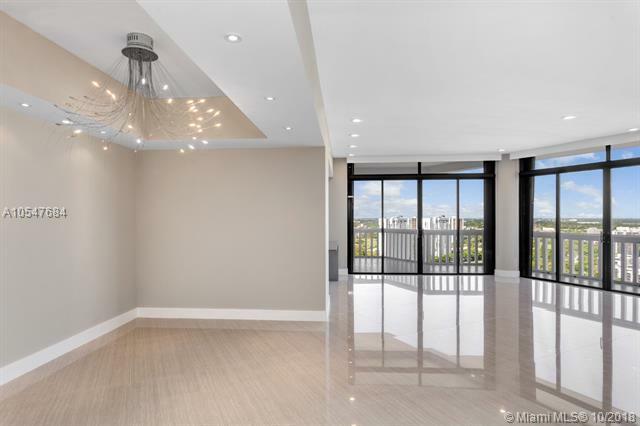 Completely renovated residence, with brand new modern kitchen and bathrooms, custom closets and led lighting. 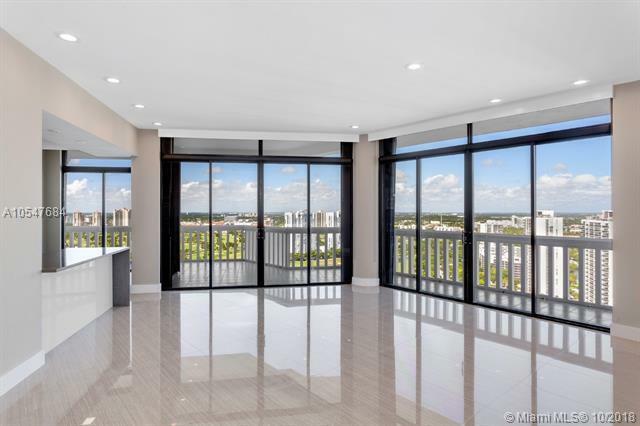 This palace in the sky has 4 bedrooms, 3.5 baths beautifully designed. 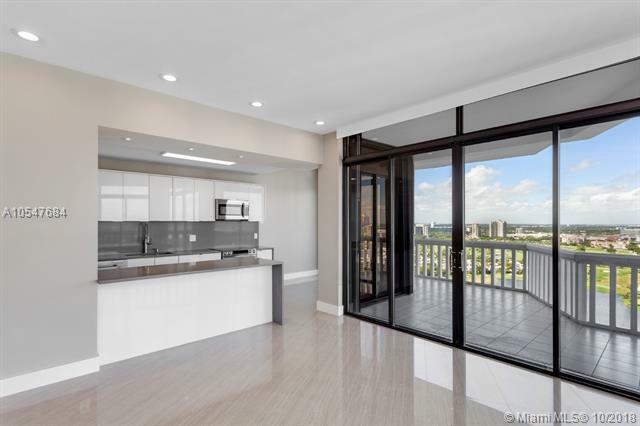 The terrace features a summer kitchen and incredible 360 degree views! A must see, easy to show! Building amenities include restaurant, basketball court, gym, tennis, and spa facilities.